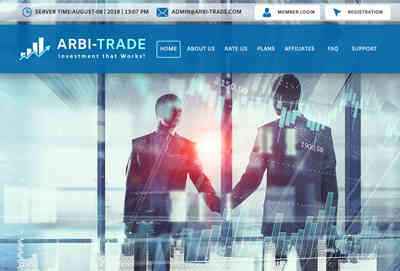 Arbi-Trade LTD +12.6 Received Payment 12.6 USD from account U17500760. Memo: API Payment. Withdraw to FairMonitor from Arbitrage Trade LTD.